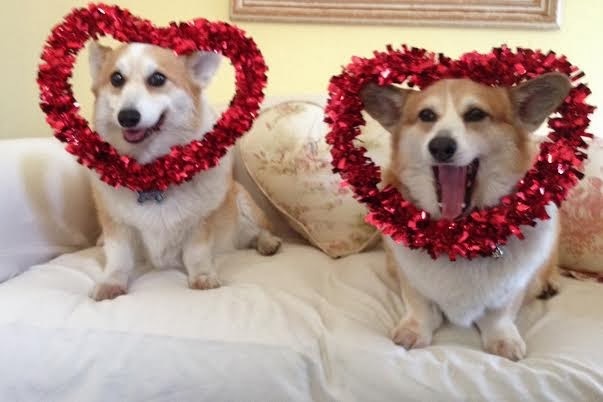 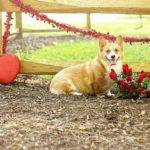 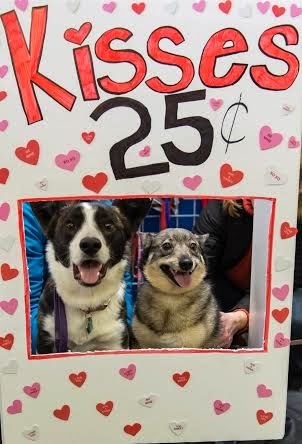 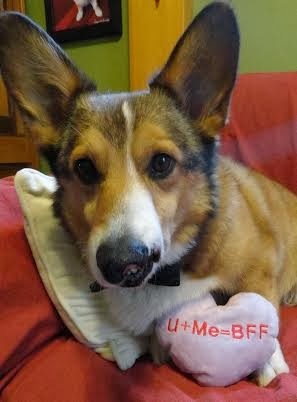 Happy #Corgi Valentines Week — Day Five! 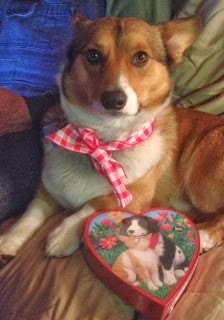 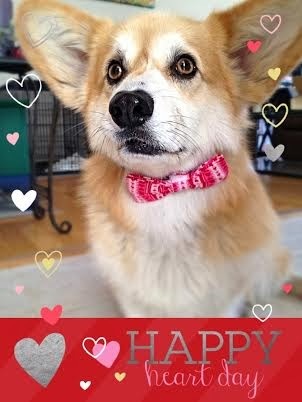 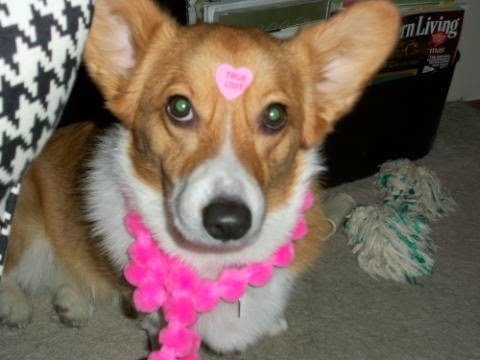 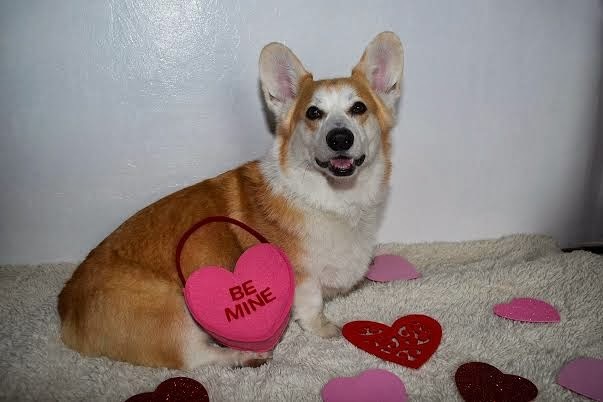 Happy #Corgi Valentines Week — Day Three! 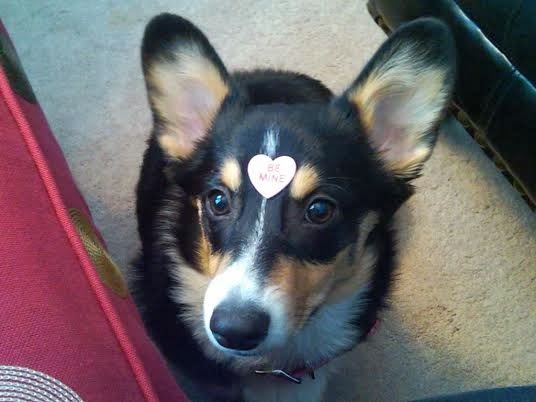 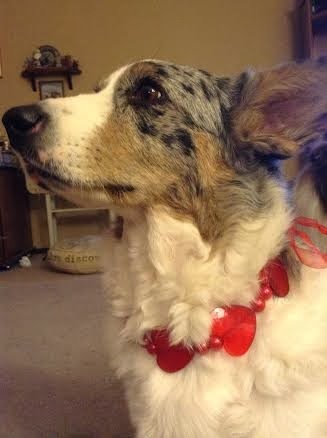 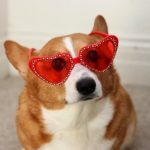 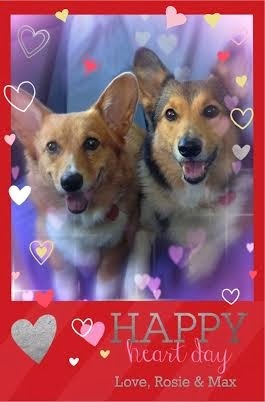 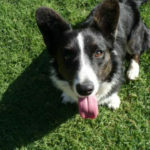 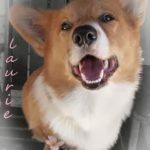 Valentine #Corgis Week: Day One! 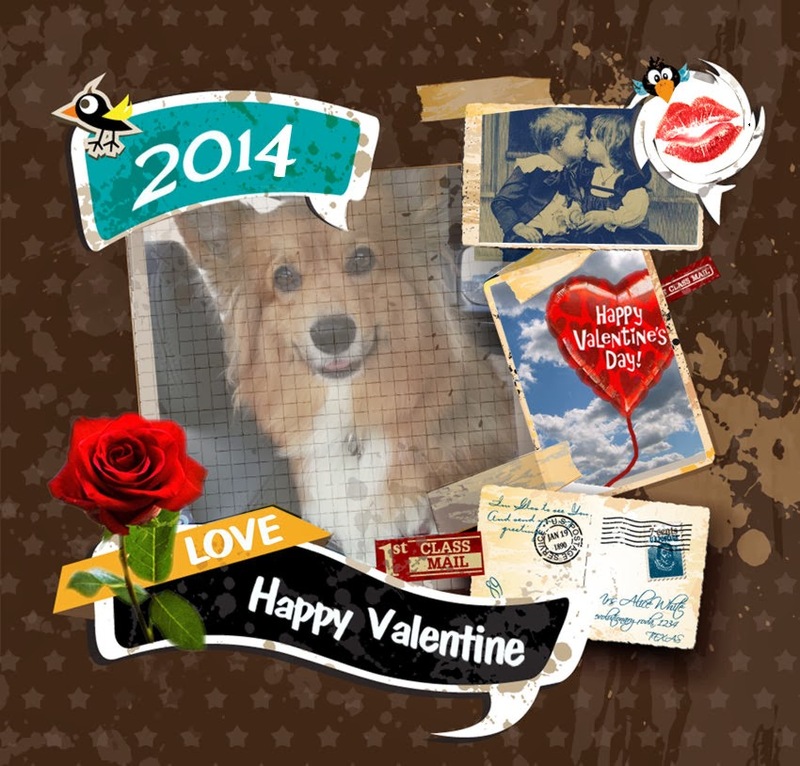 Oh the Cardi people are all so busy being in love with Coco Posh right now, as they should be! 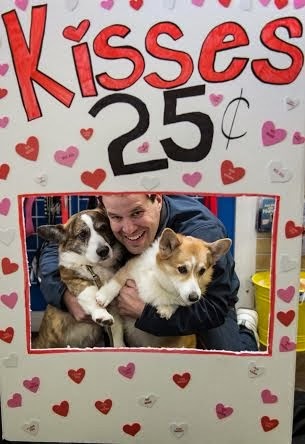 Love these pictures.